Dr. Marco Colella DMD and staff would like the opportunity to make your smile the best it can be. We pride ourselves in making your dental experience pleasant, comfortable and personalized. 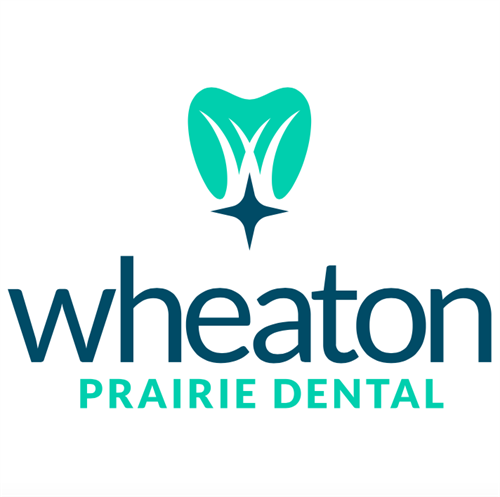 We have a state of the art facility where we use the newest technology in dentistry. Your family and your health are our main priorities. We believe oral health is key to overall health and well-being. We're committed to using our experience and knowledge to advise you on the best long-term preventative plan for healthy, attractive teeth.